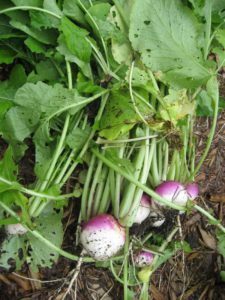 Turnips in general take 12-14 weeks to mature. 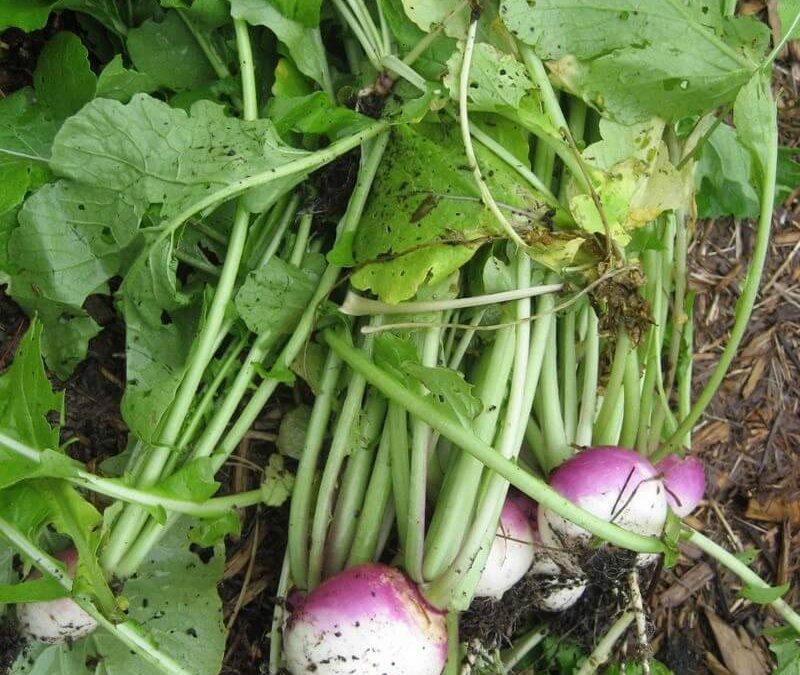 It can be sow in a mixture with ryegrass and chicory/clover. Sowing time is from September to late January. This is an inexpensive source of roughage, which has been the saving grace of many farmers with livestock in dry years. It is especially good as roughage for sheep and can be grown with cereal crops like oats and stolling rye. It needs good autumn rains to get it established, to bulk up for winter feeding. KZN Mid Jan to mid Feb in cooler areas.